Is this safe for dogs to be around? You can place rat traps inside of a box or even inside a rodent bait station to keep the dogs away. 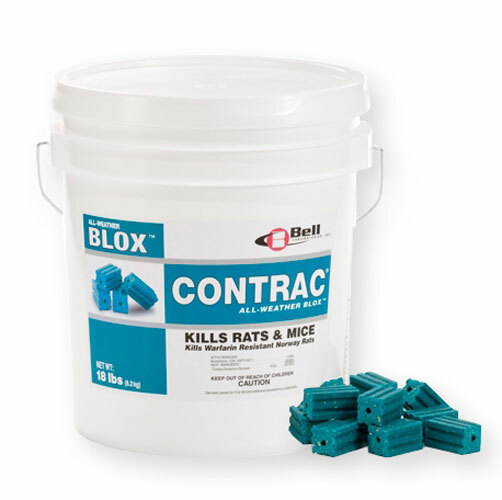 This is the safest and best way to get rid of rats or mice around pets.